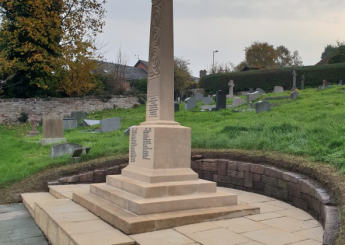 Helsby War Memorial was first unveiled in 1920 to commemorate the service people who lost their lives in the First World War. The names of those who perished in the Second World War were added later. The memorial is a Grade II listed structure. There is an inscription on the cross, and the names of those lost in the wars are inscribed on the monument’s pedestal. Quadriga were instructed to undertake restoration works to the stone monument in late 2018. 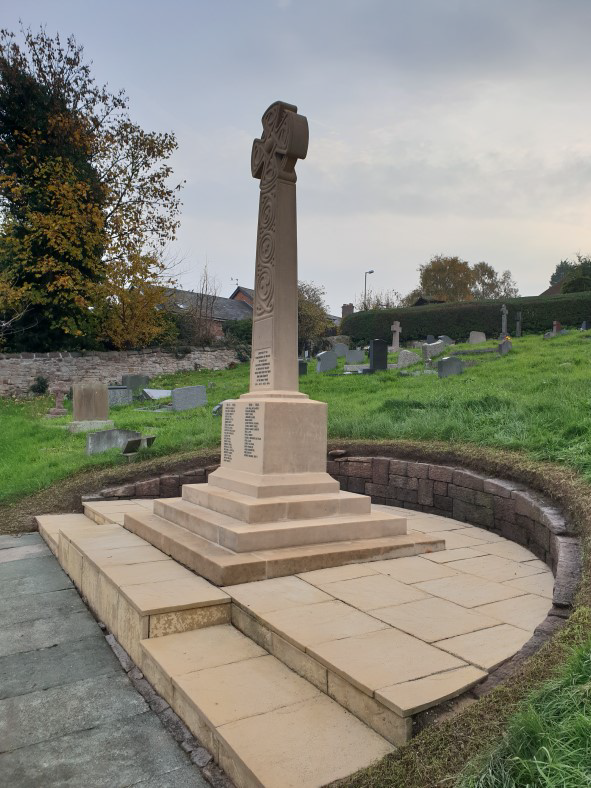 Following cleaning, masonry repairs were carried out to restore the memorial back to its former glory. 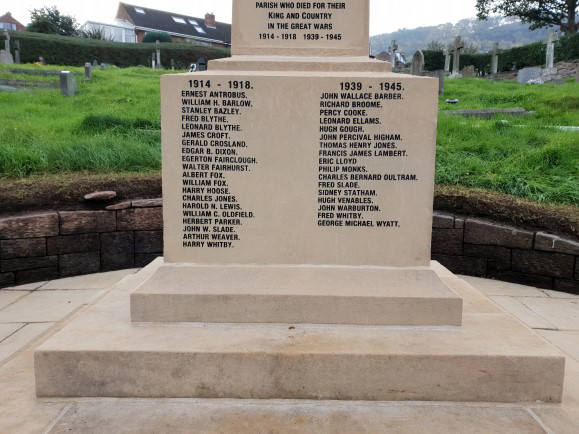 Steam clean of the memorial, base, rear wall and paving using the ThermaTech system. Removal of algae which had accumulated on the memorial. 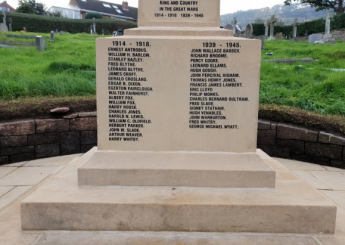 Rake out and repoint joints on the stone of the memorial and carry out general masonry repairs.